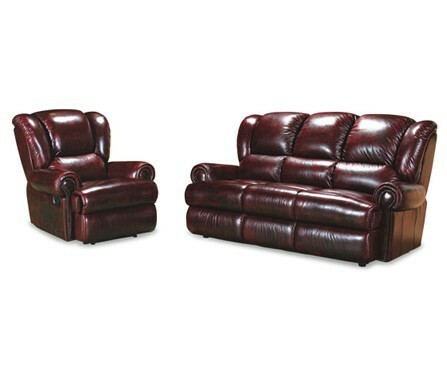 Chesterfield Recliners are hard to find, but the Rwanda is available in many combinations to suit your space. 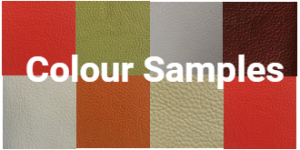 Choose from a wide selection of 100% leather or fabric. With its great lumbar support it will prove a worthy addition to your home. The Rwanada ia also available with either a fixed 3 seater or 2 seater if you prefer. You can order any combination you like. If you only require one recliner or a 2 seater we can supply these for you.